Hi my name is Aya! 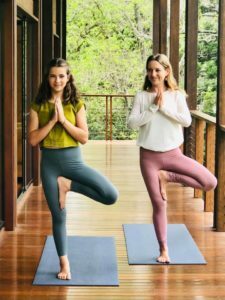 I am 13 years old and starting to teach yoga to younger children. I really love younger kids and find a lot of enjoyment in teaching them. I've done yoga since age 2 with my mum, Celia Roberts, who helps me in my classes. Come to the Winter Holiday Workshop for some yoga and planting with Aya. This is the perfect holiday activity that will get your child having fun and being active outdoors. So come and learn some yoga and how to plant different fruit and vegetables to celebrate Winter. I would love to meet new faces and hope to see you in my classes. Aya will be offering her Winter Holiday Workshop Thursday 4th July from 3-5pm and Friday 5th July from 3-5pm at $35 per child, Adults are welcome free of charge. 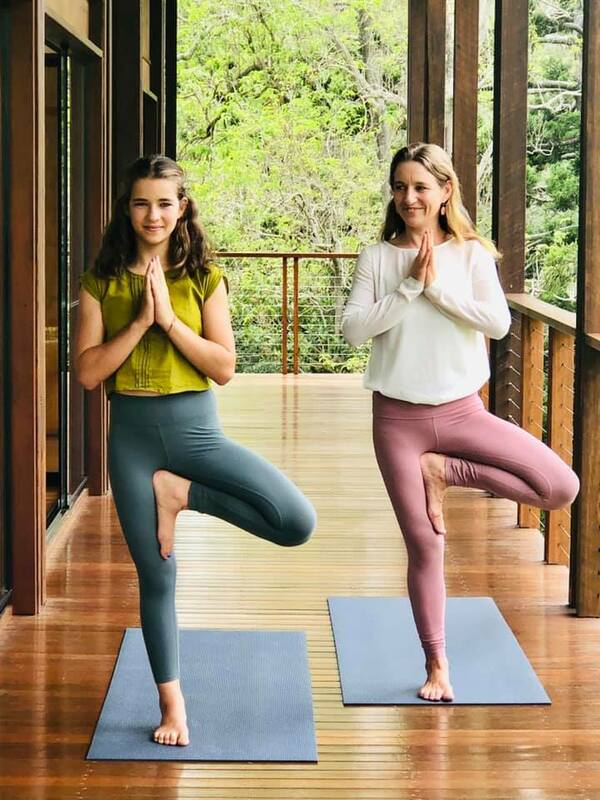 1hr of yoga, 1hr of planting in the serene surrounds of Celia Roberts Upper Brookfield sanctuary, this opportunity for your children is certainly not one to be missed! Thursday 4th July 2019 3:00-5:00pm book now! Friday 5th July 2019 3:00-5:00pm book now!